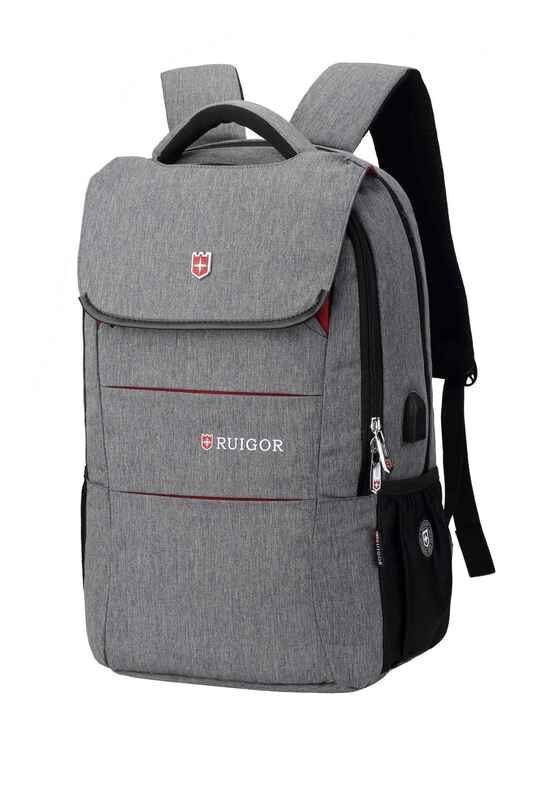 When looking for a trendy and professional backpack, the RUIGOR CITY 64 is one of our top selected bags. Fitting in with your daily style, the design is refined to blend in with the cityscape. 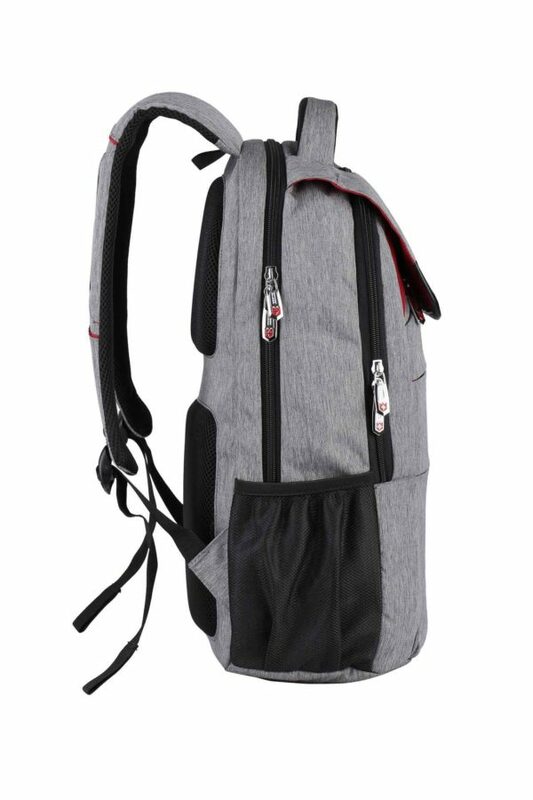 In order to provide you with a sense of security, we made this bag with an anti-theft hidden zippers and pocket system. 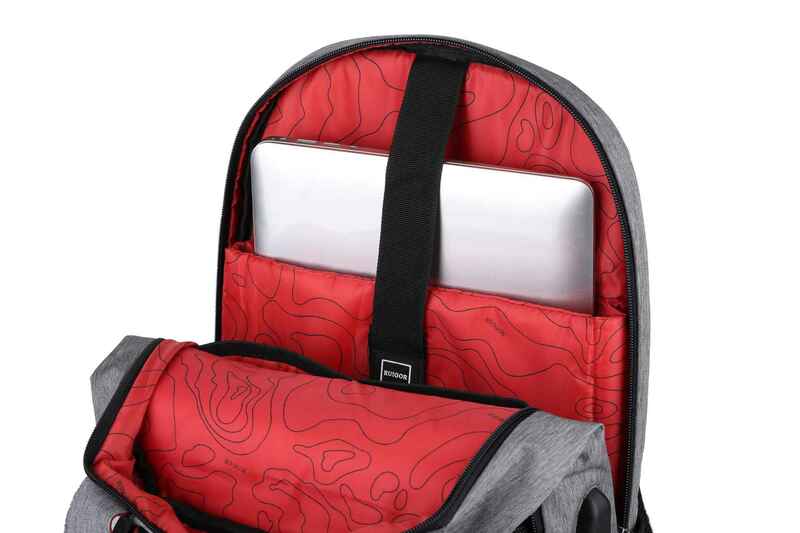 This will allow you to carry everything safely during your journey. Thanks to its intelligent compartment system you are able to store and collect all your goods in a smart way and fast. 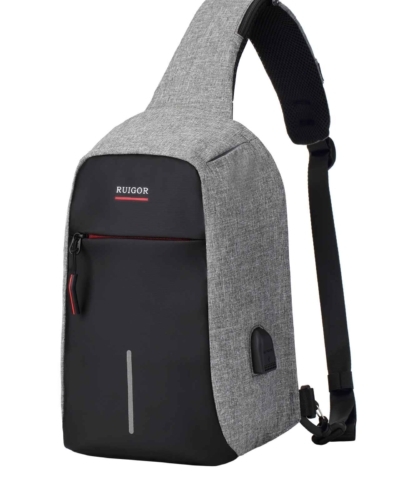 At RUIGOR we strive to give you the best experience and to improve this we built this bag with a full focus on ergonomics and light-weight design. Stay professional in any situation with the CITY 64. Nowadays we live in a world where we are always on the move, and where innovation and adaptability are critical. Wherever you go, you are connected with the world. We make long, ambitious days, and demand a lot from our electronics, with empty batteries or continuing your journey with a low level to your next station as a result. 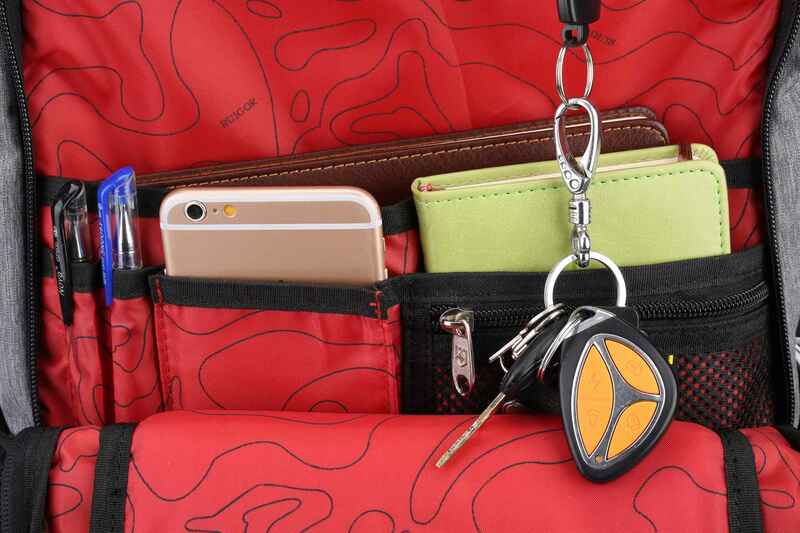 RUIGOR bags are enhanced with an innovative USB connector port which enables you to charge your electronic devices on the go in full comfort. 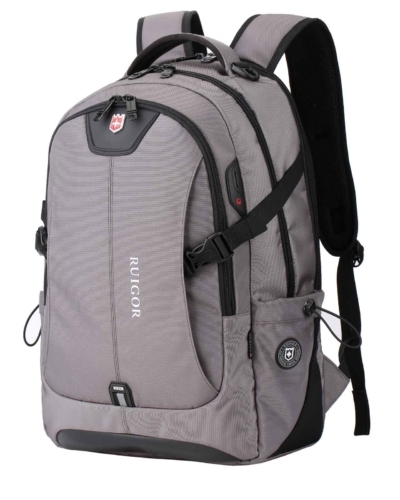 From now on, you will never have to travel on low power anymore, while wearing a RUIGOR bag. A sense of security is something that people are seeking for nowadays. When you are always on the move, you bypass a lot of people in crowded situations. Obviously, you don’t want to get pickpocket while waiting in front of a traffic light, or in any crowded space. 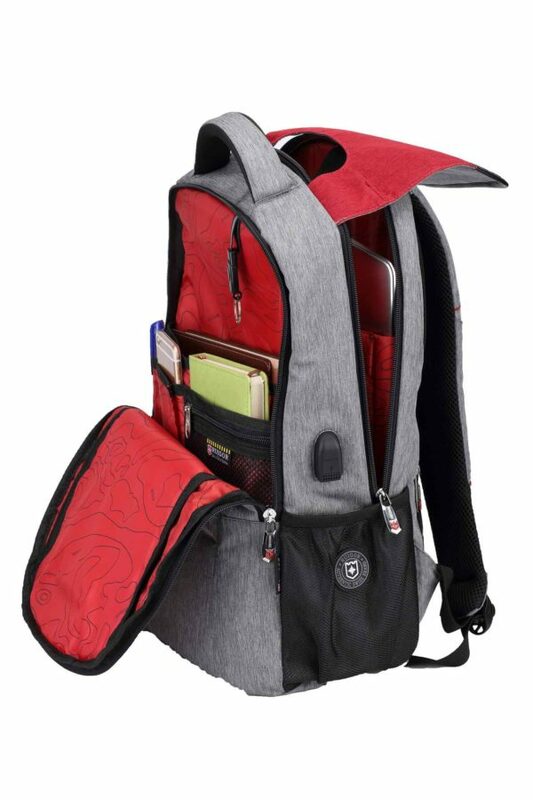 In order to take away your unsafe feelings, we enriched our RUIGOR backpack with hidden safety pockets and zippers. With RUIGOR you are outsmarting thieves and will always get the sense of security that you are looking for. 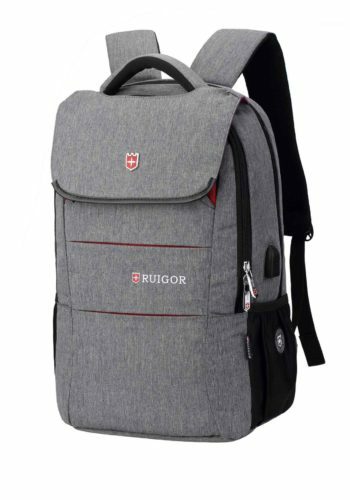 When looking for a trendy and professional backpack, the RUIGOR CITY 64 is one of our top selected bags. 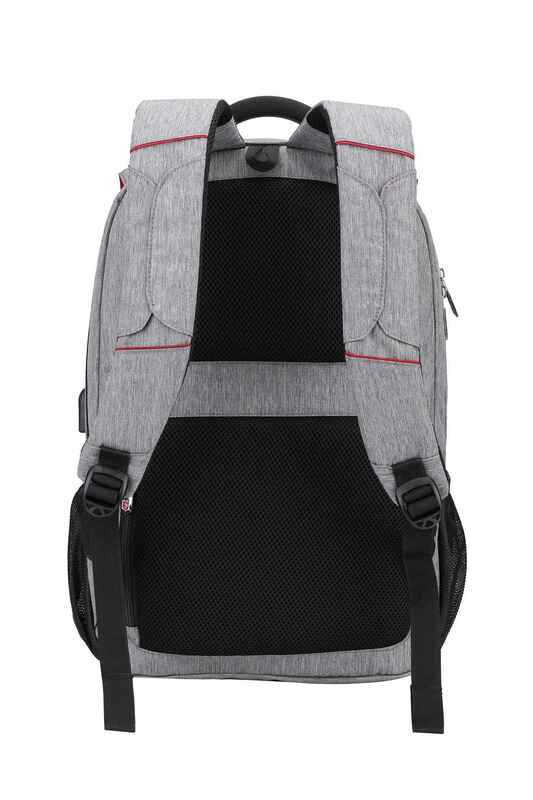 Fitting with your daily style, the design is refined to blend with the cityscape. In order to provide you a sense of security, we made this bag with an anti-theft hidden zippers and pockets system. This will allow you to carry everything safely during your journey. Thanks to its intelligent compartment system you are able to store and collect all your goods items in a smart way and fast. 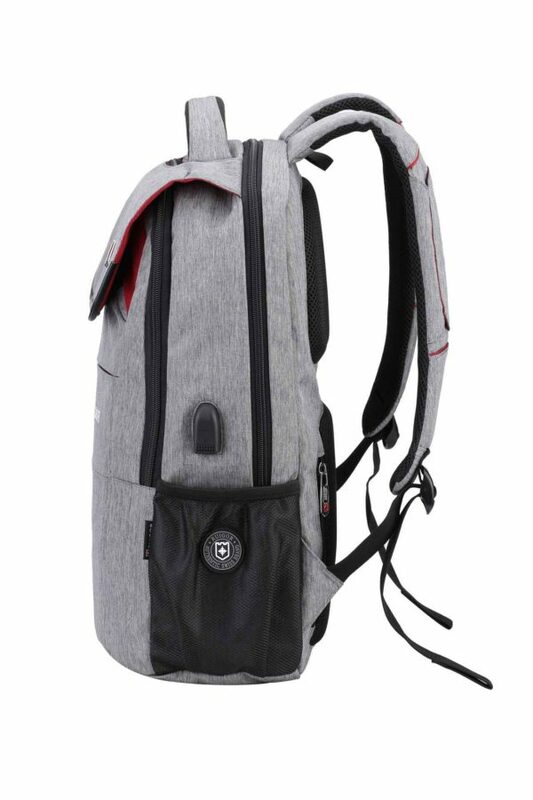 At RUIGOR we strive to give you the best experience, to improve this we build this bag with the full focus on ergonomics and lightweight. 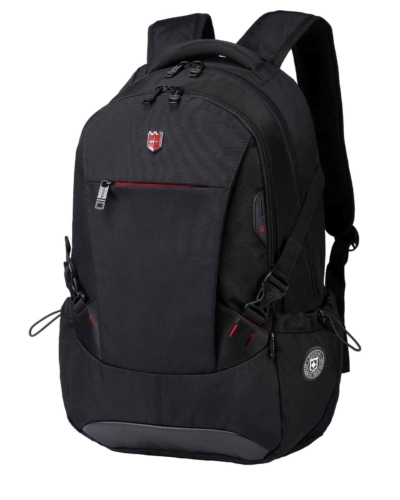 Stay professional in any situation with the CITY 64. 13" × 6.69" × 19.69"